Super truck access via 2 loading docks - 2 (14') drive in doors and cement pad. 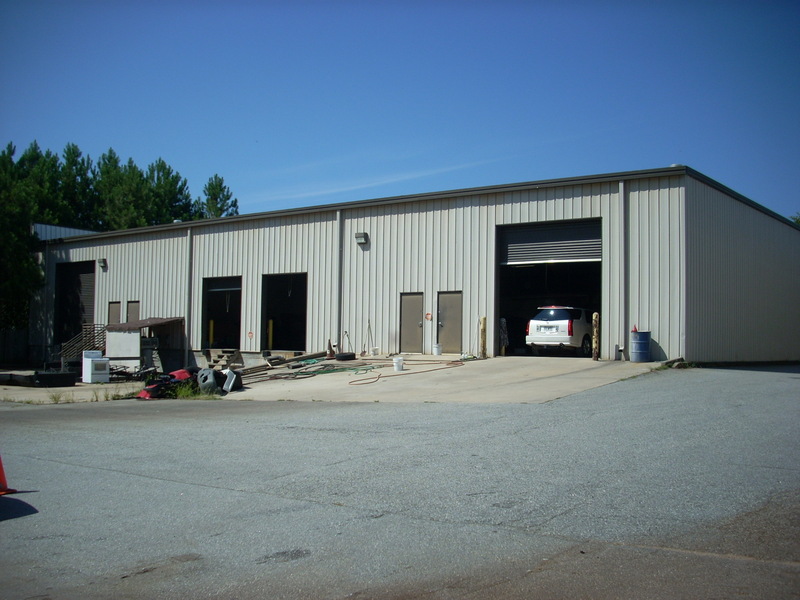 2 Loading docks - 2 (14') drive in doors. 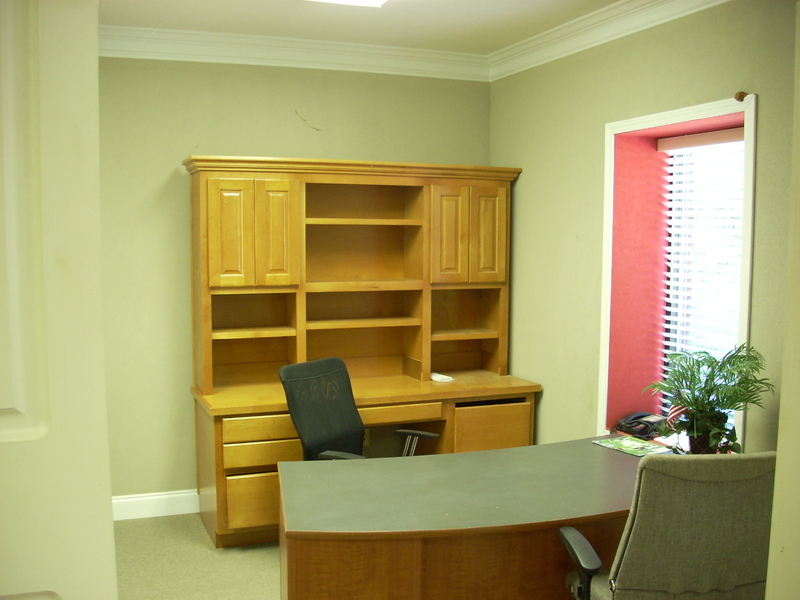 2 Large offices, reception and 2 baths on 8,000 s.f. side. 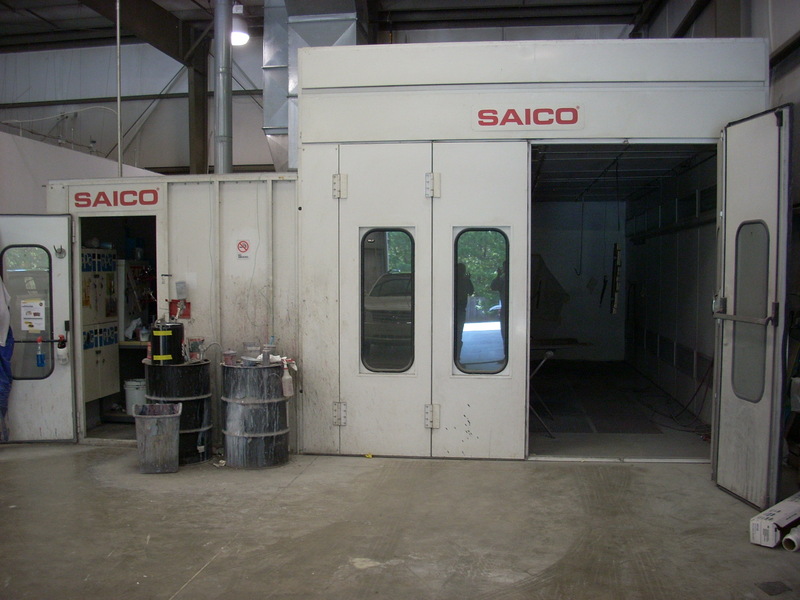 Large 27' Saico Paint booth can be purchase seperately or moved out. $20,000. 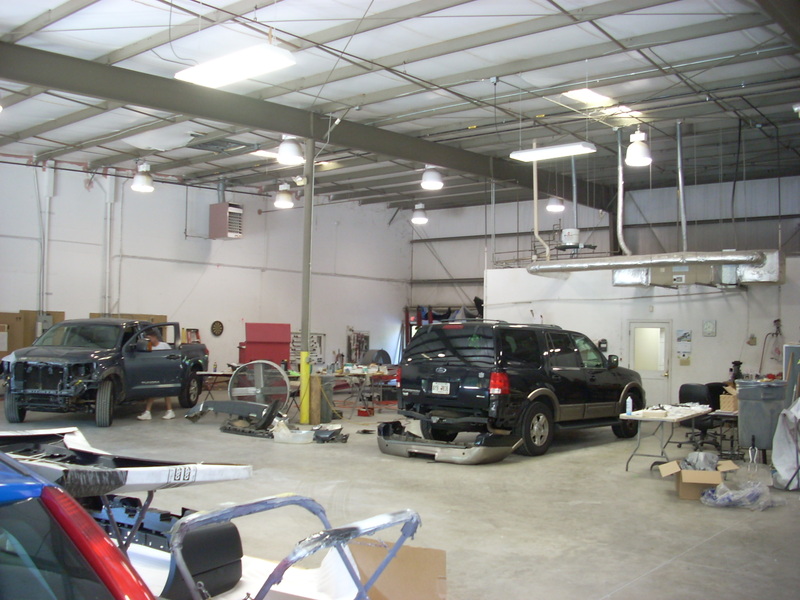 Wide open warehouse space with tall insulated ceilings! One of 2 offices on the 2,700 s.f. side. 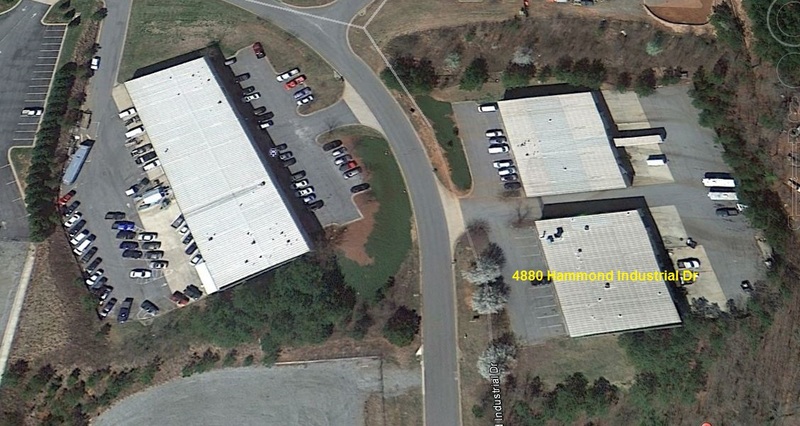 **Just Sold November 11th** Forsyth County - Super access to Ga. 400 and Priced to sell : 10,200 s.f. 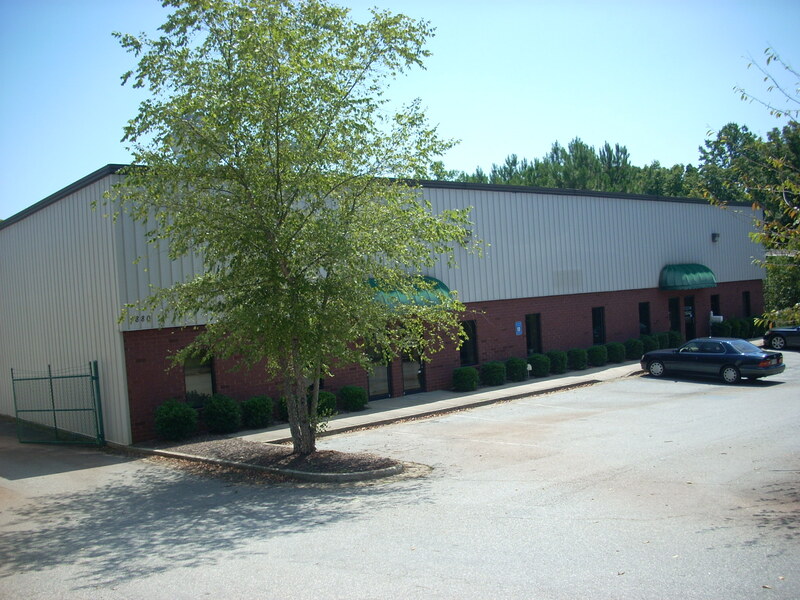 office/warehouse facility in protected industrial park. This 10,300 s.f. building is divided into 2 spaces. The 8,000 s.f. 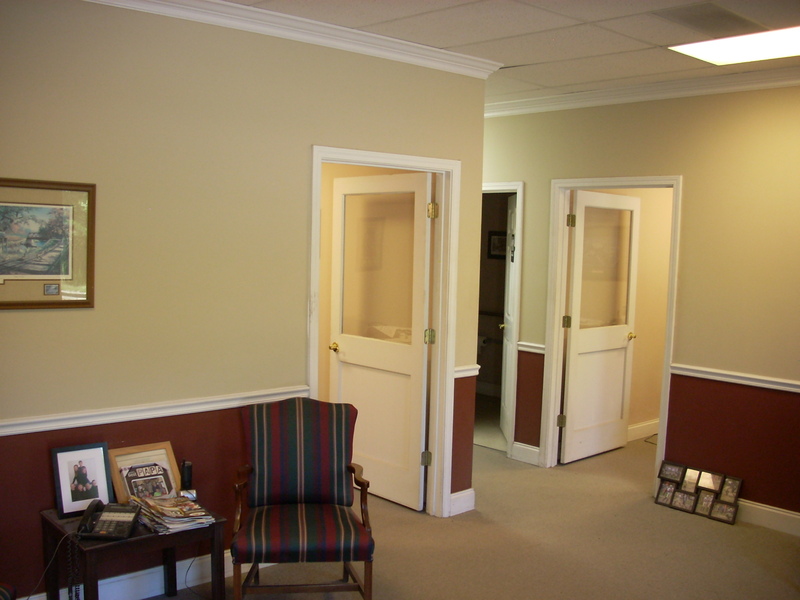 section offers 2 nice size offices and a large reception area with 2 restrooms (720 s.f.) with an adjoining 7,000+ s.f. 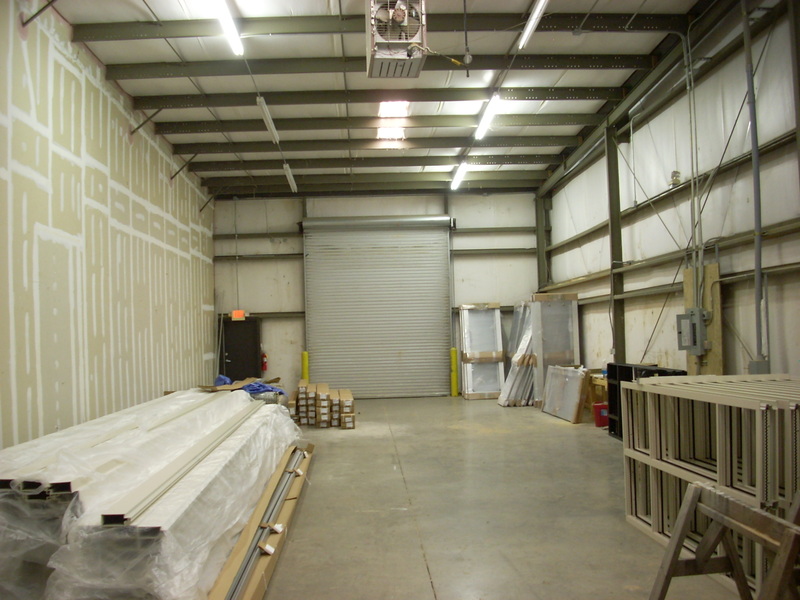 warehouse/manufacturing area with (3) phase power, ventilation fans, restroom for warehouse, 18-22' ceilings, 2 loading docks and one 12' drive in door and 3 rear facing personal doors. Fenced truck court for security. Alarm system, A/C offices, (2) 7.5 h.p. 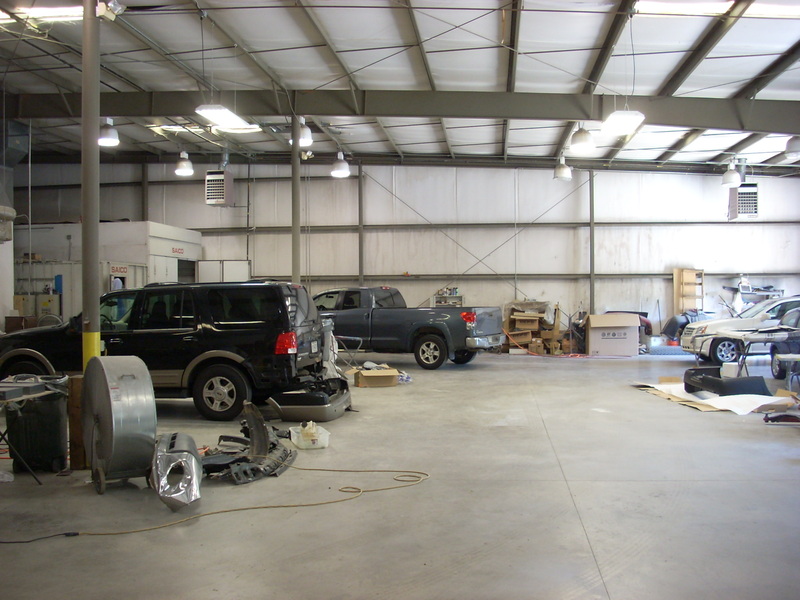 compressors and HUGE paint booth can be purchased separately. The 2,200 s.f. side has reception, 2 offices, 1 rest room and 2,000 s.f. 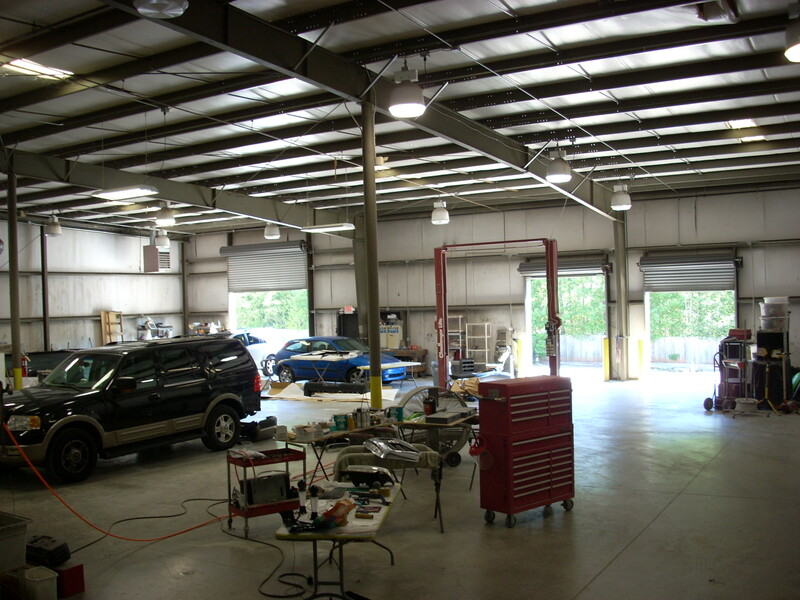 of very high ceiling (18-22) warehouse with 14' drive in door. Call me for a look inside today.